In 2010, Lexus ranked highest in customer service while Jaguar ranked highest in sales satisfaction. Looking for a high-quality, highly efficient small car or SUV? 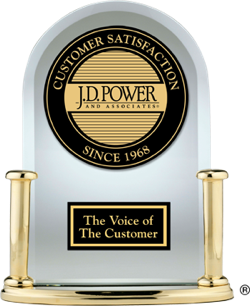 In 2010, these models were highest-ranked for terms of customer satisfaction with the sales experience and dealer service.